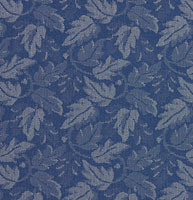 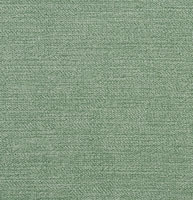 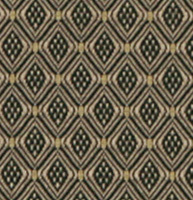 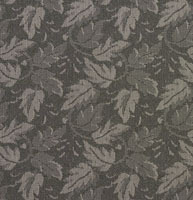 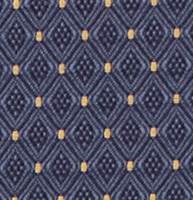 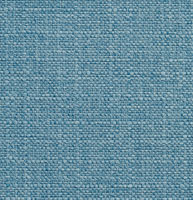 Palazzo’s healthcare fabrics are suitable for use in hospitals, doctor offices and waiting rooms. 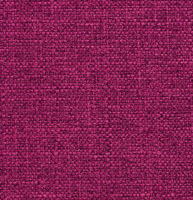 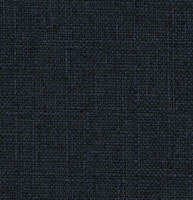 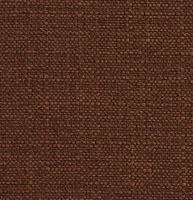 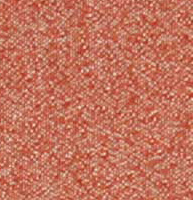 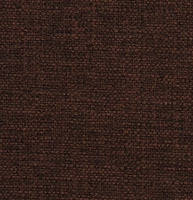 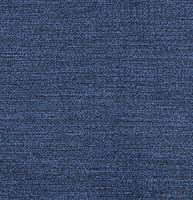 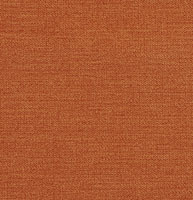 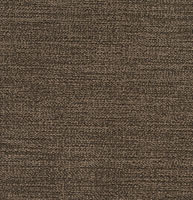 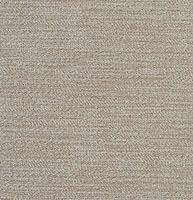 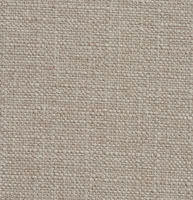 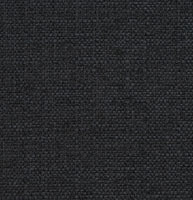 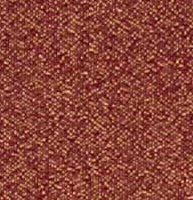 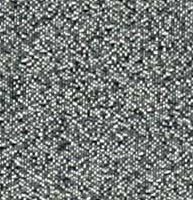 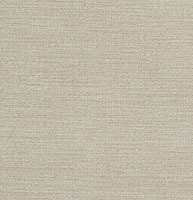 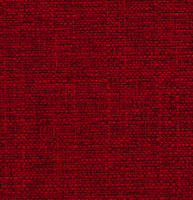 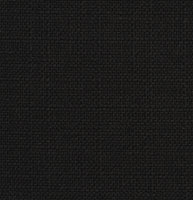 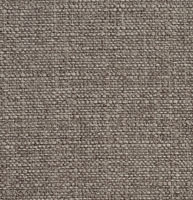 These fabrics include our woven Crypton fabrics, which are nearly invincible. 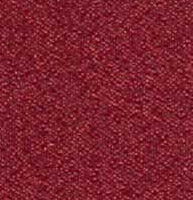  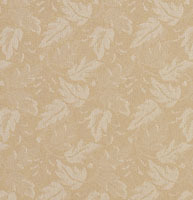 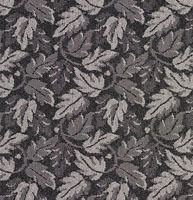 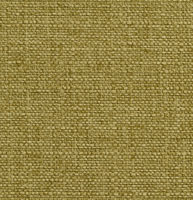 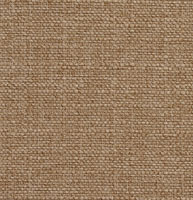 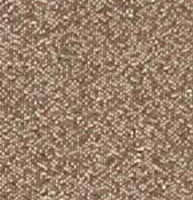 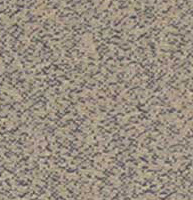 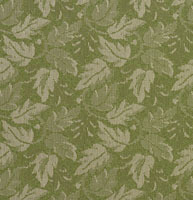 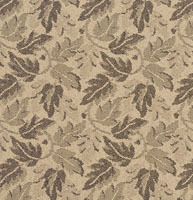 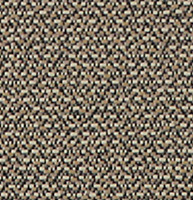 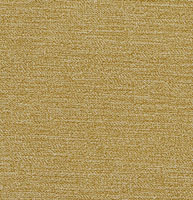 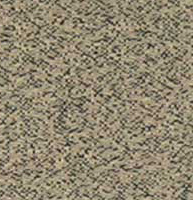 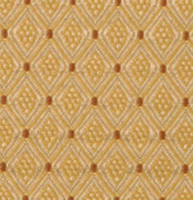 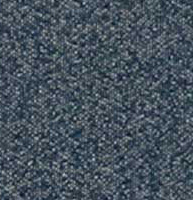 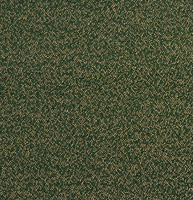 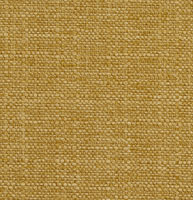 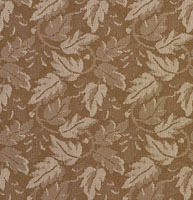 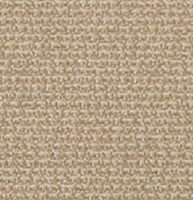 Our healthcare grade fabrics are easy to clean, bacteria resistant and very durable. 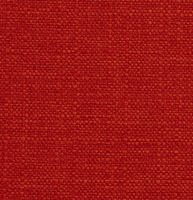 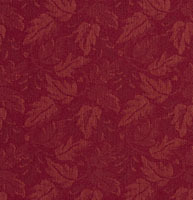 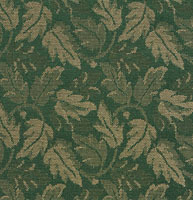 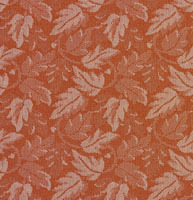 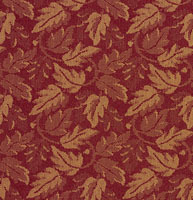 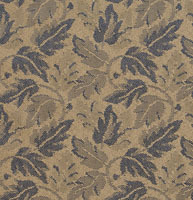 Don’t forget, we offer free samples of all of our fabrics and faux leathers.